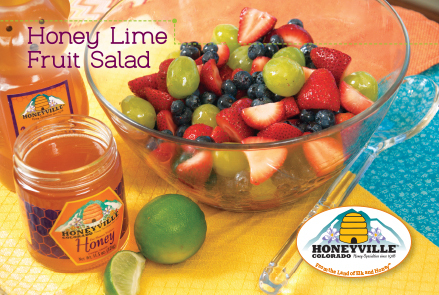 We love Honeyville Honey! It is always fresh, at our doorstep in a day or two, and so so good! We have been buying their honey for several years now and it's hard to have any other honey! Thank you for always providing us with a quality product! This is the third 12 gallon bucket of honey we have purchased and each one has been delicious to the last drop! I have tried honey from allot of different places, because of being Army for 20 years, and never liked any of them until I tried the honey from Honeyville. Those bees must have allot of love flowing to make honey that, to me, taste like pure sugar cane and my hot tea has never been the same. Not only do they have great honey but I always feel like a VIP with every order and that's hard to find these days. Keep up the great work Honeyville cause your truly awesome! 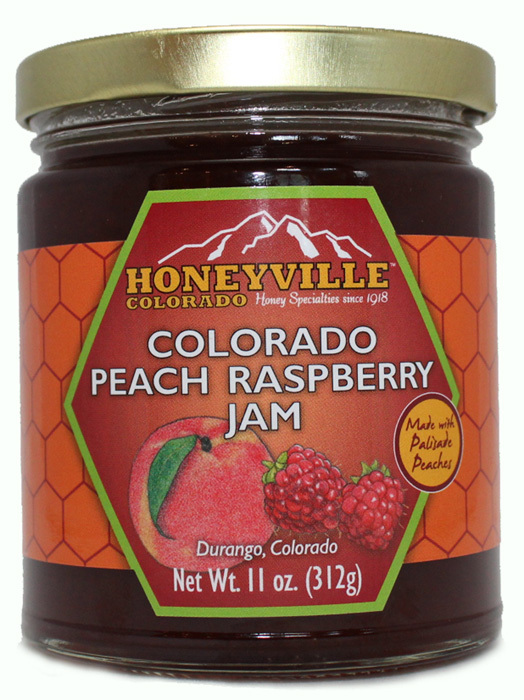 We found Honeyville when we visited Durango for our first anniversary (10 years ago)! 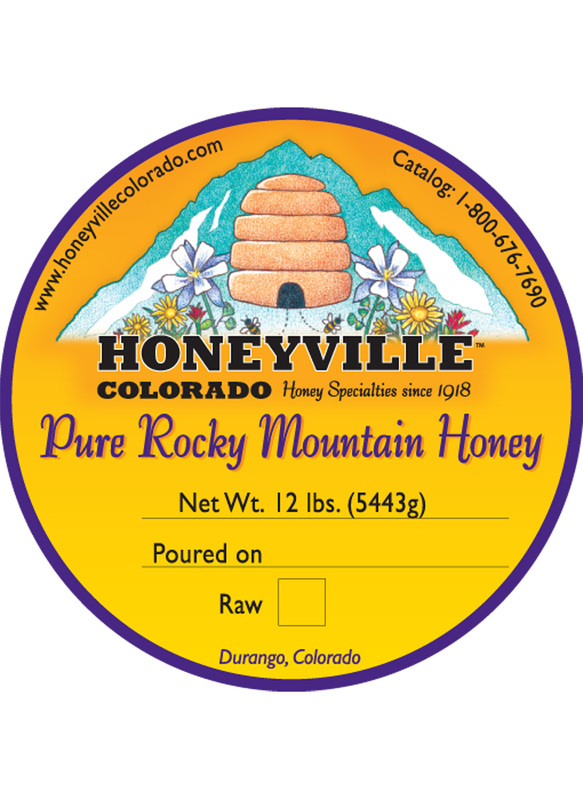 We visit any time we get to Durango and within the past few years I have started ordering honey via the mail because it's some of the best honey I have found. I replace honey for most things that call for sugar, in baking and even in my coffee. I usually order the 5 gallon jugs but recently started ordering the 12 gallon bucket. It came within a few days of ordering and was in great condition. 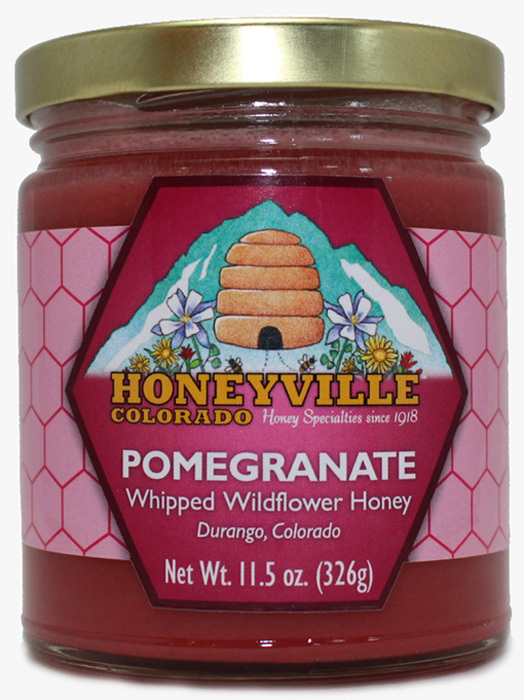 When we visit in person we usually buy many of the flavored whipped honey jars, my favorite is the hazelnut! Love all of the products! 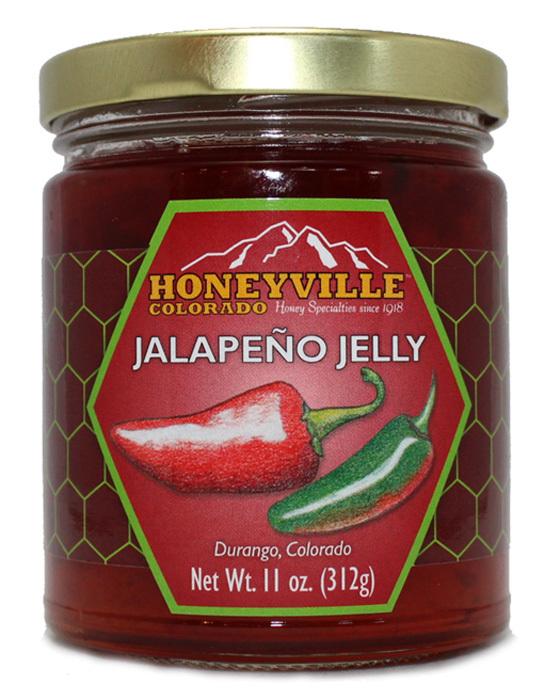 Dear Honeyville, Your people and your products are wonderful!